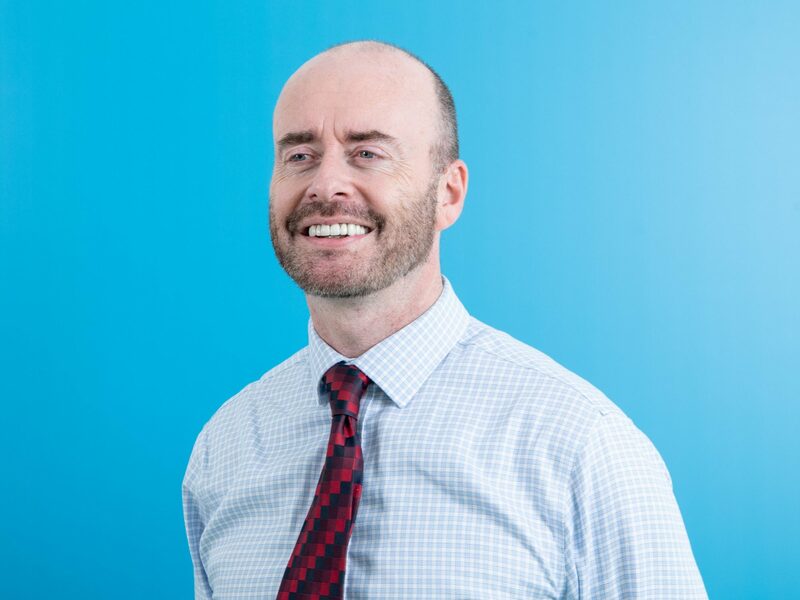 With experience spanning over 25 years in the public and private planning sectors, Gerry has worked with a diverse range of clients across the UK, including local councils, private investment funds, housing developers, land estates, and government agencies that specialise in complex regeneration projects. Gerry’s advantage lies in his previous local authority experience and ability to pre-empt difficulties before they occur. Gerry began his career in Local Government as a development control officer, establishing materplanning policy for urban extensions. Gerry has worked in private practice for 15 years; prior to BPTW he developed a sound appreciation of a large scale project in his roles at Savills and CBRE. His work focuses on complex urban regeneration schemes, where complexities and interrelationships between issues have necessitated a broader understanding of what is needed to facilitate housing delivery. As a former director of Planning Aid, he is aware of the challenges of working with local communities and resident organisations. Gerry also sits on the RIBA’s planning advisory group advising on the formulation and implementation of RIBA planning policy.